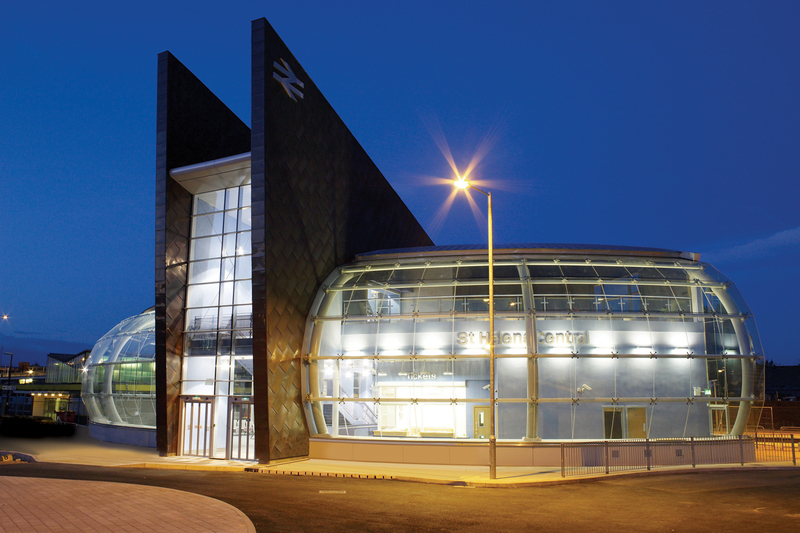 A high-profile replacement station building with new pedestrian bridge and connected platform 2 building, which includes booking hall, ticket office, toilets, double height waiting/retail space, first floor café and lifts. A progression of the previous outline design has seen the building transformed into a modern response to a demanding site and brief. 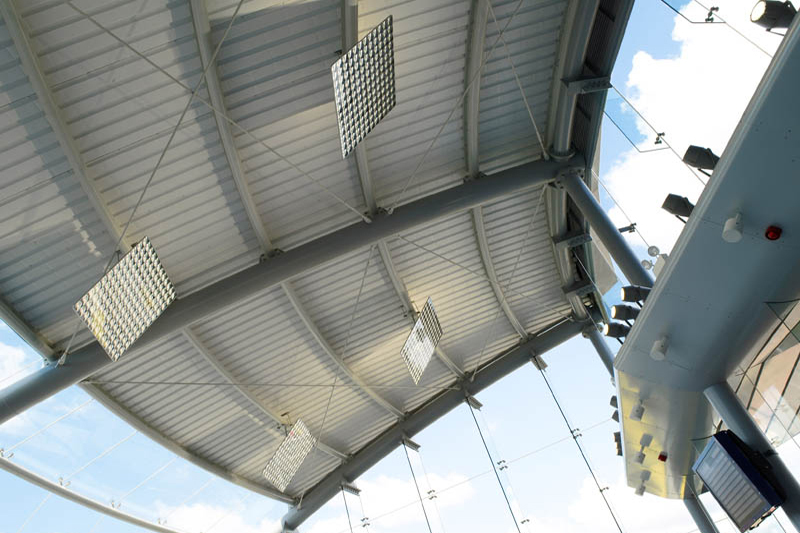 Materials being used include spider glazing, copper shingle fin walls and bridge cladding, standing seam roofing and an exposed structural structure. 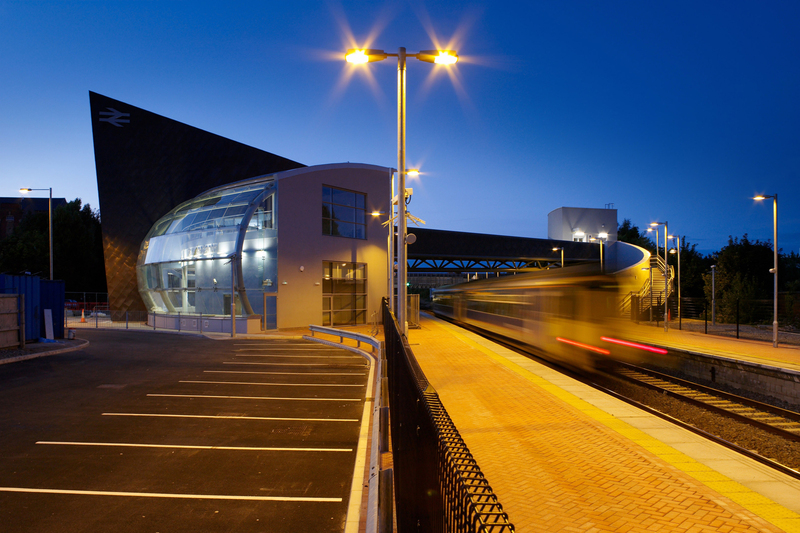 The station was commissioned by Merseytravel through Network Rail, with the redesign carried out by Gary.